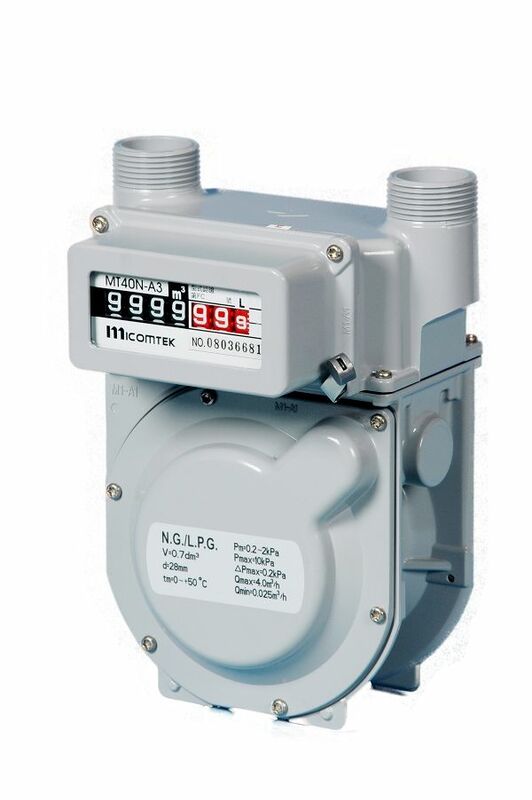 The MT-Series Gas Meter is a Diaphragm Type Positive Displacement Gas Meter suitable for measurement of Natural Gas, LPG and various other gases for domestic use, designed to provide an accurate, trouble-free and extremely long-time services to consumers. 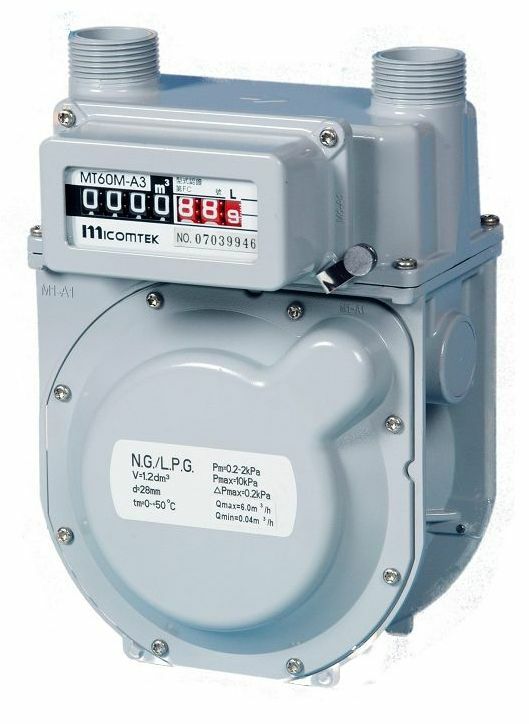 With its modern appearance, compactness, light-weight and precise inner mechanism, the gas meter provides sensitive and accurate measurement of gas flow at a micrometer scale. 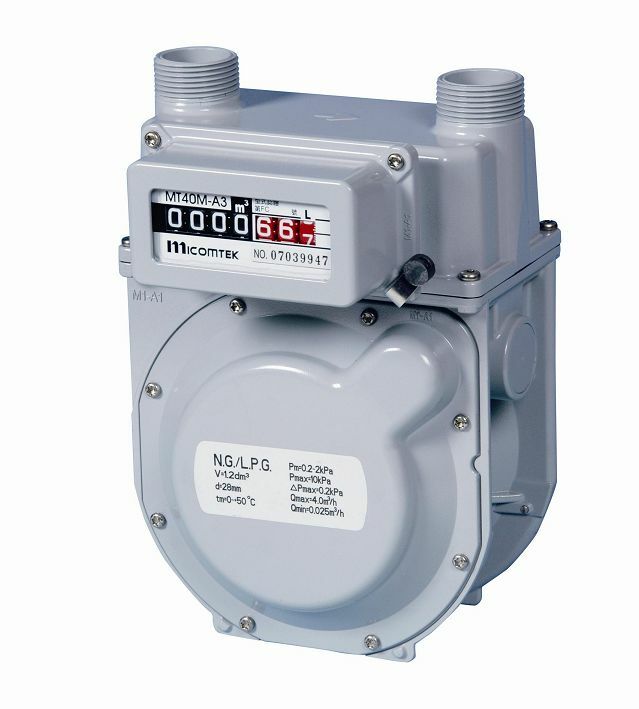 The instrument error curve shows a uniform linearity over the full flow range without showing any ‘downward' tendency during large flow applications.